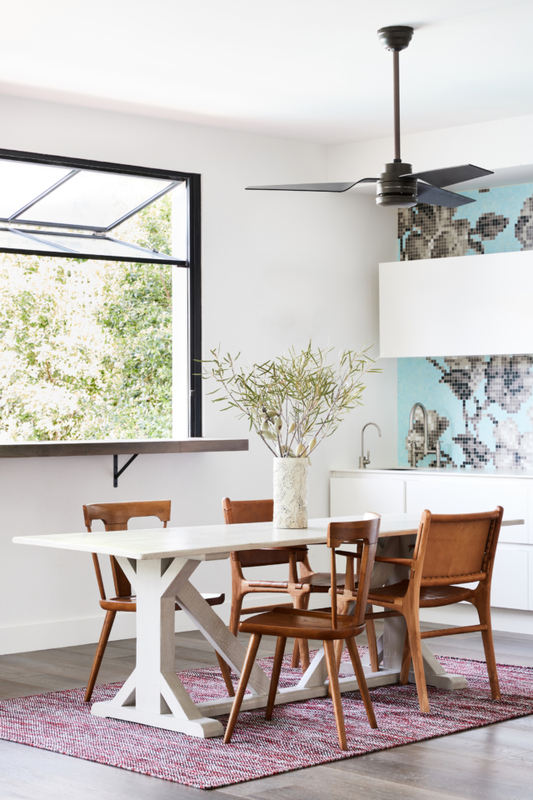 Sydney Gift Fair is less than four weeks away and it’s proving trade fairs are still very much relevant in the industry with more than 80 new exhibitors, including 40 first-timers! 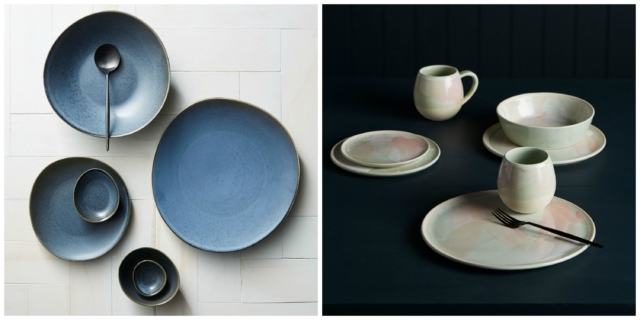 Whether you’re sourcing for gifts or homewares, you’ll find plenty in the interiors space, including a few of our favourites. 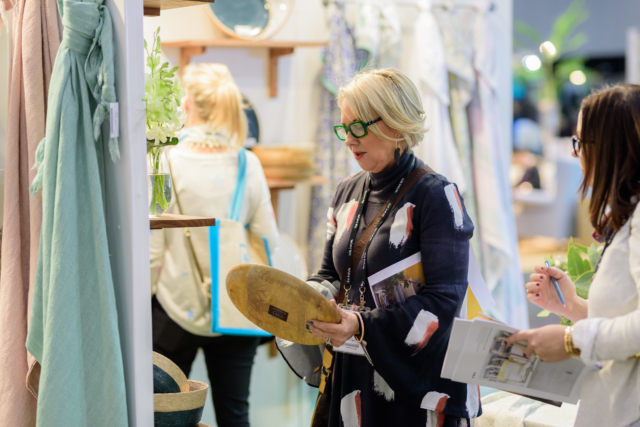 And they’ll all be showcasing their latest exciting products so it’s a great place for designers and retailers to spot trends too. 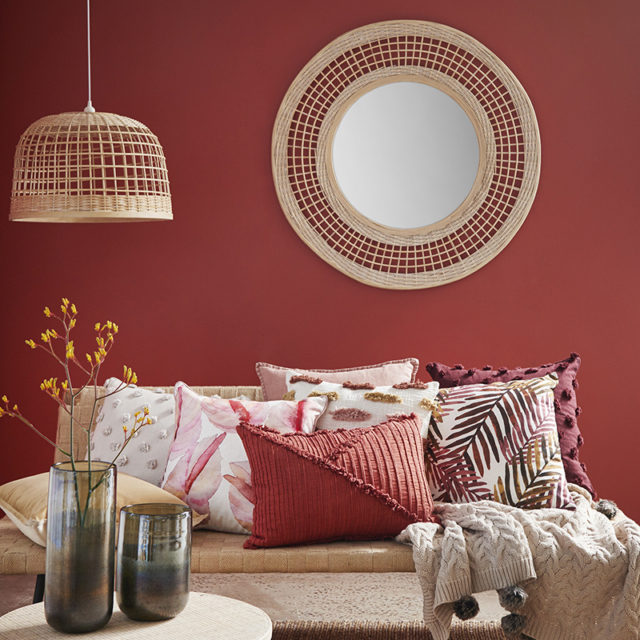 Fab Habitat, known for their amazing indoor/outdoor rugs, have been exhibiting at Sydney Gift Fair since 2010. 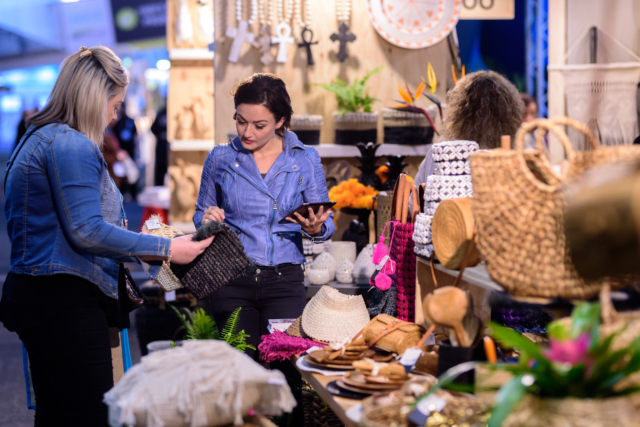 Ruchin Gupta says: “Independent retailers as well as emerging online retailers continue to visit trade fairs, since they provide the only real opportunity to meet the largest cross section of vendors as well as to feel and experience new products first hand. 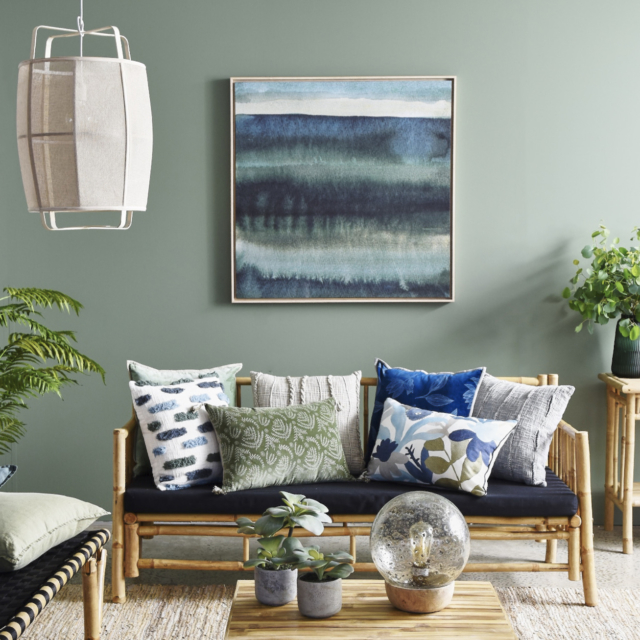 Every fair we try to bring new styles in existing categories as well as adding completely new categories.” This year, they’re adding furniture, baskets and cushions.